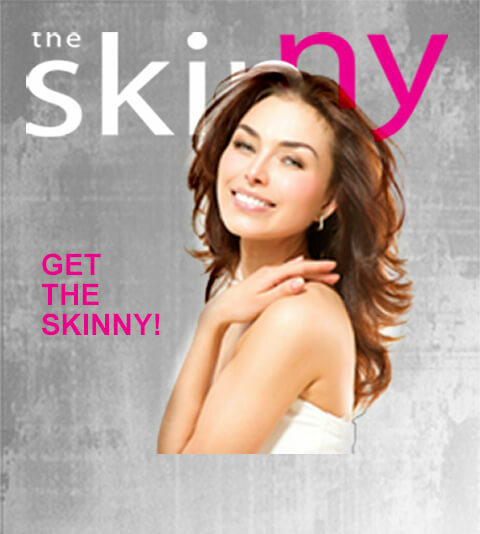 Rid your skin impurities with noninvasive, light-based technology! 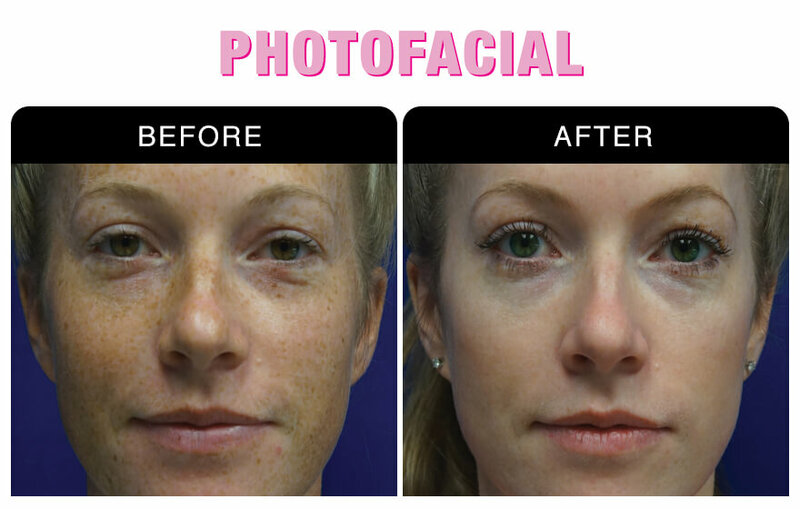 If you’re ready to say goodbye to unwanted skin pigmentations, then an IPL photofacial may by the treatment for you. This advanced technology has the capability to eliminate impurities and helps create flawless, younger looking skin! 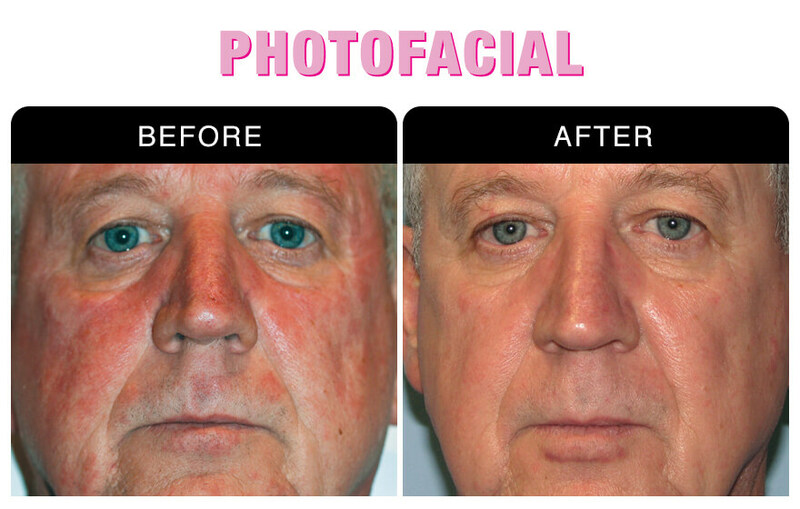 Intense Pulsed Light (IPL) photofacial skin rejuvenation is ideal for those who would like improve the tone and certain skin pigmentations within their skin. 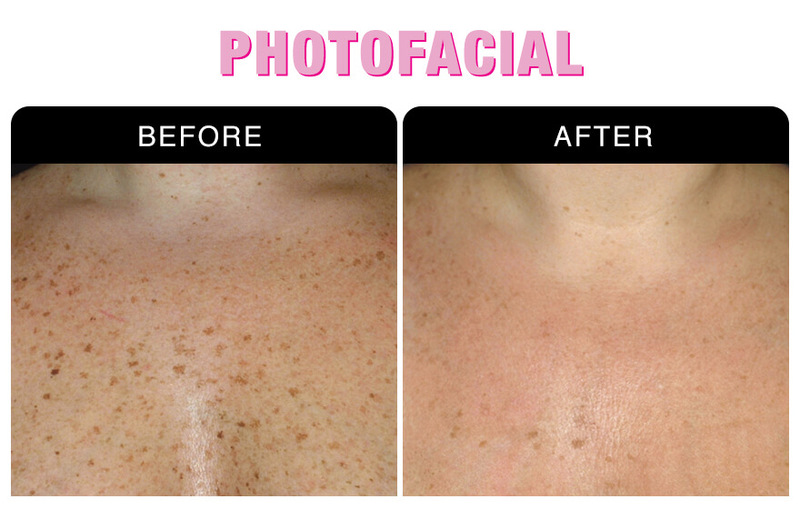 Photofacials can be performed almost anywhere on the skin and are typically completed in 20 minutes or less. 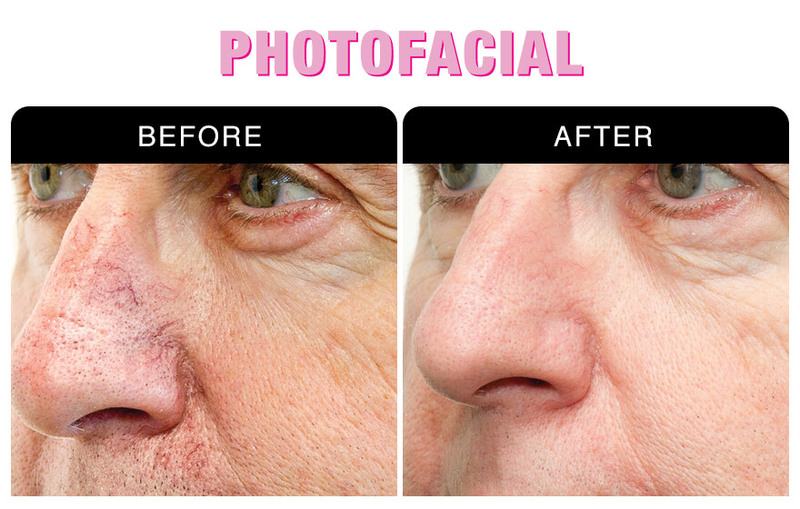 Photofacial treatments work by using IPL technology. Specific wavelengths from this light spectrum help improve skin concerns while helping to stimulate collagen and improving connective tissue within the skin. 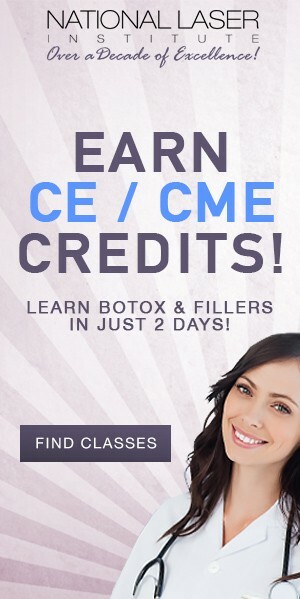 The end results provide flawless, healthy, and radiant skin. Your photofacial skin rejuvenation treatment is exclusively unique to your personal skin care goals and desires. Before your treatment, one of our expert medical aestheticians will consult with you in order to provide a customized skin care treatment to meet your needs. We invite you to visit our state of the art training institute for deeply discounted rates on treatments or receive your treatment in our private med spa by the experts that teach doctors, nurses, and laser technicians privately.